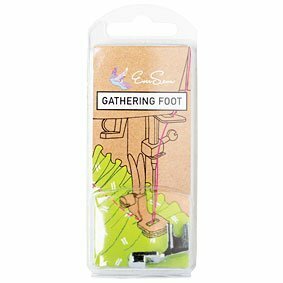 EverSewn is an innovative, Chicago-based company that is focused on encouraging the next generation of crafters, sewists, and artists to keep this amazing industry alive with creativity! 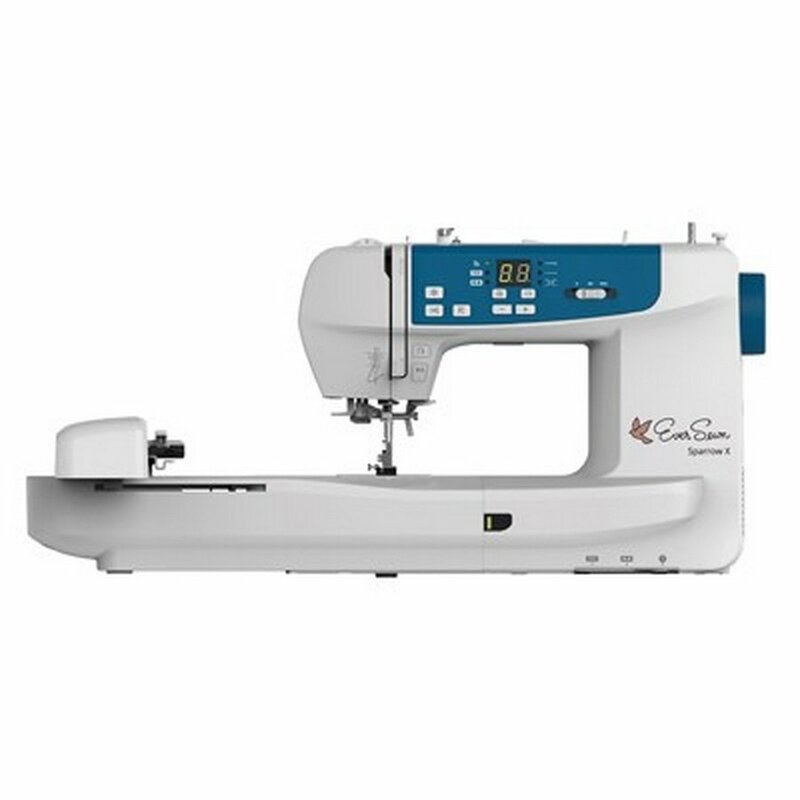 Unlike traditional sewing machine companies, our focus is on current trends, and how these incorporate into the everyday lifestyle of a modern or a newly emerging sewist. 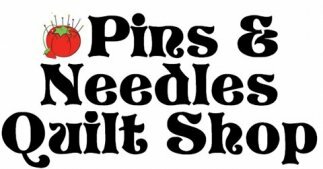 We also have a strong focus on empowering kids to learn to sew and building their lifelong relationship with the sewing and crafting world. 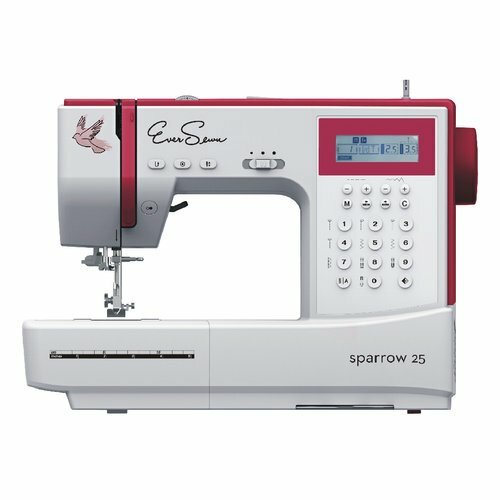 We believe that learning to sew should be fun, not frustrating, which is why we created our sewing machines and notions to be of good quality and intuitive for the user. 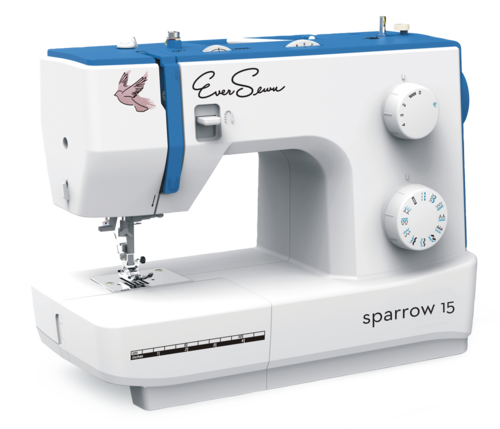 With their very attractive price points, EverSewn Sparrow Series machines are a great choice for all levels, and even for those experienced sewists looking for a great quality travel machine — their 14 pound metal frames make them the perfect lightweight choice for travel! 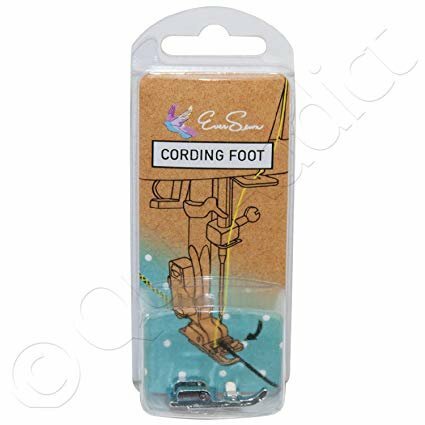 With our strong and ever growing portfolio of products, our core belief is that there is nothing more satisfying and rewarding than creating something with your own and hands. 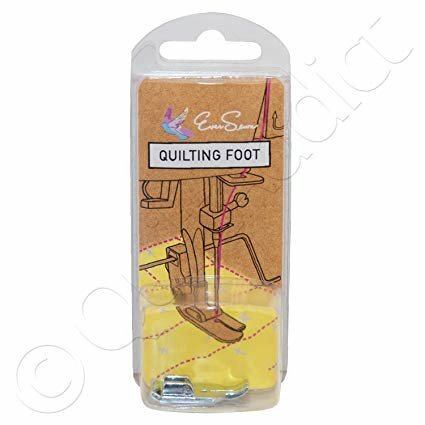 We hope that you will experience the joy of creating something wonderfully yours, and be ever sewing with EverSewn.